After reporting the incident, the company offered a “complimentary” identity theft monitoring program called TrustedID. However, by using TrustedID, you may just waive your right to sue the company or join a class action lawsuit. 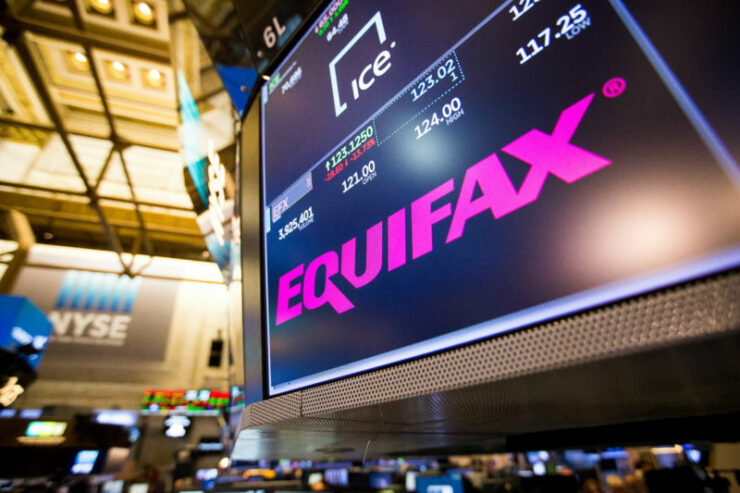 The first thing you would want to do after seeing the reports of such a data breach, is to head over to Equifax’s site that allows you to check whether your information was exposed. However, seems like it may not be a good choice. Following the initial report of these terms, New York Attorney General Eric Schneiderman tweeted strongly against this arbitration clause and said that his staff has contacted the company to remove it. “Equifax could remove this clause so that consumers can receive this service without condition,” the CFPB said in a statement. CFPB has also been trying to ban arbitration clauses, as these do more harm than good. “In practice, companies use these clauses to bar groups of consumers from joining together to seek justice by vindicating their legal right,” Richard Cordray, the CFPB’s director had said in July. However, the GOP lawmakers had voted to repeal the ban before its approval. As shared in our initial report, you can also put a proactive freeze on your credit. More information and links to all three credit reporting agencies’ freezing options is shared in this post.